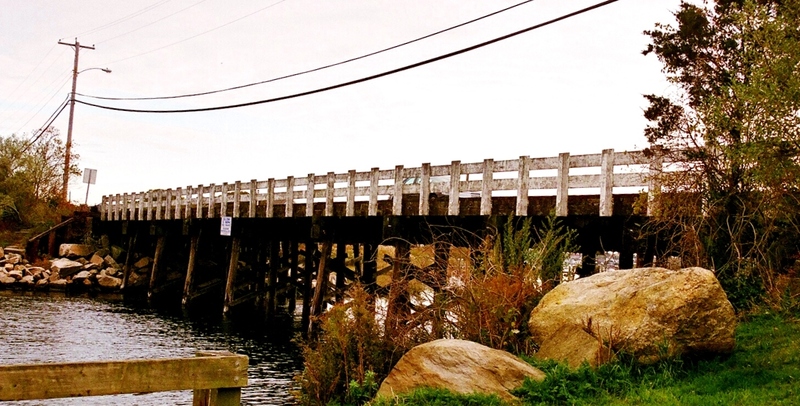 Narragansett – Residents of Great Island are getting a new bridge under a project headed up by the Rhode Island Department of Transportation (RIDOT). “We are currently scheduled to advertise the project by the end of January 2014, pending approval of all necessary permits,” said Rose Amoros, spokesperson for RIDOT. The Coastal Resources Management Council recently approved a special exception on DOT plans for a 3-span bridge to replace the original 9-span structure constructed in 1959. The project also under review by the Army Corps of Engineers (ACE) is expected to open navigation in the channel from the current 25 feet to 76 feet, an improvement to navigational safety, per an ACE report filed earlier this month. In the works since 2011, the bridge reconstruction design included conservation and coastal wetland mitigation efforts in conjunction with storm water management. Approved measures included implementation of a drainage channel bypassing wetlands adjacent to the bridge site, removal of invasive Phragmites, grading and plantings. ACE requirements and recommendations prohibited work between March 15 and June 1 in order to protect the migration of anadromous fish. The bridge was repaired in April after inspection revealed increased deterioration of the timber deck. RIDOT reduced the weight limit to 3 tons and reinstated its original limits in May, post repairs. 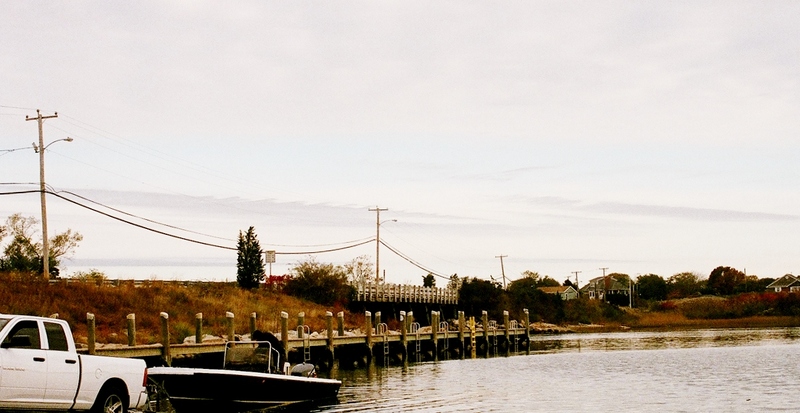 Engineering reports submitted to CRMC stated that the bridge project is not expected to interfere with Rhode Island Department of Environmental Management (DEM) plans for improvements at the adjacent boat ramp and parking area, and will not impede access to the public boat ramp facilities. According to Amoros, request for a required U.S. Coast Guard bridge permit will be made upon receiving written confirmation of the CRMC special exception approval.